Mike is the author of 3 books on the FHA 203k loan program and construction consulting, one of the largest HUD FHA 203k consultants in the nation since 1995, the first “for profit” company ever put on a HUD website, offering consultant training and consultant software since 1995 and lender-friendly software for “Limited 203k” loans. Mike is one of the largest 203k consultants in the country, having completed thousands of projects since 1994. 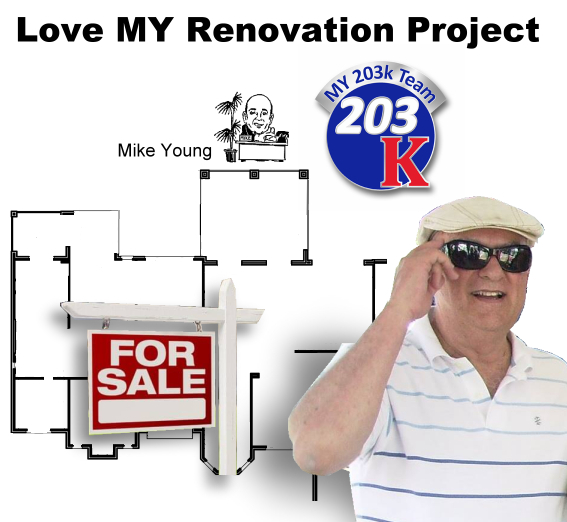 Mike Young is an FHA 203k Consultant, a Real Estate Consultant and a Home Design Consultant. Mike performs feasibility analysis per 203k guidelines to assist homebuyers and real estate agents in making an offer on homes needing repairs. 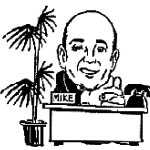 Mike was an FHA Real estate appraiser from 1992-2004 and home inspector for over 30 years. Now Mike teaches seminars instructing for Continuing Education (CE) credits for appraisers and home inspectors. He has developed his own software for 203k report writing, which is now purchased and used by consultants nationally. 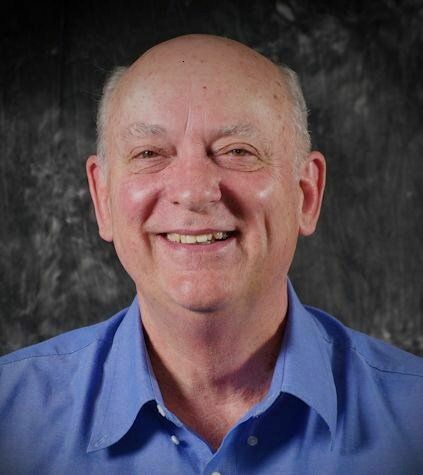 Through his seminars, his software and his books, Mike trains lenders, consultants, home inspectors, architects, engineers, and contractors in the ways of FHA 203k. To learn more about the FHA 203k loan program go to http://203konline.com/. To contact us for a consultation please go to http://www.my203kconsultant.com/ and "order a consultation". 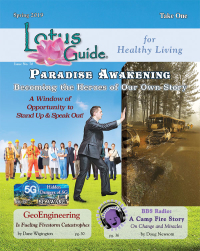 Also check out my blog site and check out my other blog site in Spanish and other languages. Got a 203k project giving you "fits" contact www.203k911.com. If you are looking for quality 203k software for consultants to speed up the underwriting process.